TimothySykes secures the 5th position in top 10 blogs sites and that's why its a 5th richest blog in the world. It was founded in 2007 by Timothy Skyes and he's the 5th highest earner blogger in the world. Timothy Sykes teach you to make money from finance, investment and most important stocks. He writes inspiring articles about finance, investment and stocks. Specially when it comes to stocks, he shows his expertise. He made more than a million in stocks and he teach the same online. If you love reading articles on finance, investment and stocks then this blog is for you. If you are buying stocks and not making decent profit. Then Skyes's blog will definitely help you in making money from stocks. 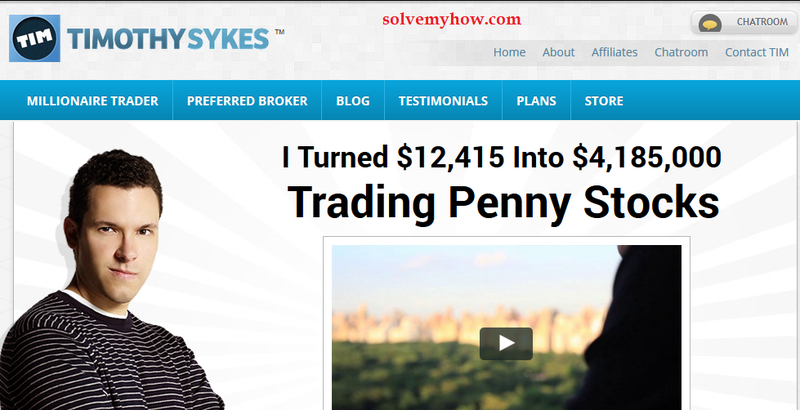 He wrote on his blog that he had converted $12,415 into $4,185,000 by trading penny stocks. He gives the chance to his visitor to work with him. For stock lovers this blog is worth visiting as he trains people in making decent bucks from stocks. This blog is currently helping lot of people in earning money from stocks. Sykes personally use to train his students and this site is constantly updating which makes this blog one of the most popular blog on the web. The earning of TimothySykes is about $150,000 to $170,000 Per Month. I've analyzed this site and founded the data mentioned below in the tabular format. Timothy Sykes is an American stock trader, entrepreneur. He is expert in penny stocks. He has the deep knowledge of buying and selling stocks. He's popularly known for converting $12,415 into $1.65 million. He then made few more million from it and the count still continues. He was also feature in wall street warriors reality TV show. Due to his understanding in stocks, he became the millionaire at the age of 21 only. 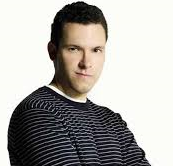 Timothy Sykes - a brilliant American stock trader.